Every color has a different meaning. Each color brings out a different emotion to display. A customized gift shows more affection than any materialistic stuff. Such a customized portrait portray the special connection and the bond shared between two individuals. Preserving Memories is now easy with Portrait Flip. To express your love for your near and dear one, Portrait Flip is to offer the best masterpieces of art symbolic of every emotion you feel for them. Portrait Flip turns the stills from your favorite memories into stunning portraits of true colors. The idea of getting your loved once their special moments into handmade art piece is so amazing. You can cherish it forever. The people we share these good times with, definitely hold a very special place in our hearts. Those instants well etched in our minds are to be remembered forever. They are a source of such positivity in our lives which cannot be done without. What a great idea would it be to gift these moments again to your special someone? Rather than cliched gifts life chocolates, greeting cards etc, a personalized gift is much more touching and makes the receiver feel special. PortraitFlip is the one stop for this. PortraitFlip turns your fond memories into beautiful paintings. All sorts of customized paintings for any occasion are done here. They offer a vast variety of medium as well as the size of the portrait. The various mediums include oil painting, watercolors, acrylic colors, colored pencil, pencil sketch or charcoal sketch. Sizing option is available to suit your requirements. A hand-sketched portrait of your friend for their birthday would be a great way to express how beautiful of a person he or she is. 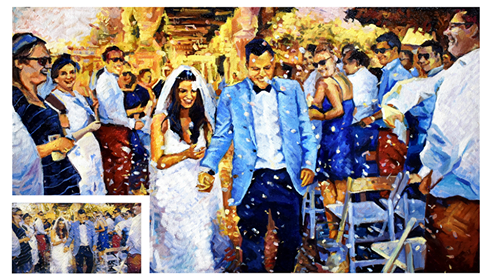 Wouldn’t it be great to regenerate the beautiful still from a wedding ceremony for a wedding anniversary gift? A mother would feel so happy to receive such a beautiful memory from the past as a gift for her. For the pet-loving beautiful souls, a portrait of their pets can be the most adorable gift to them. 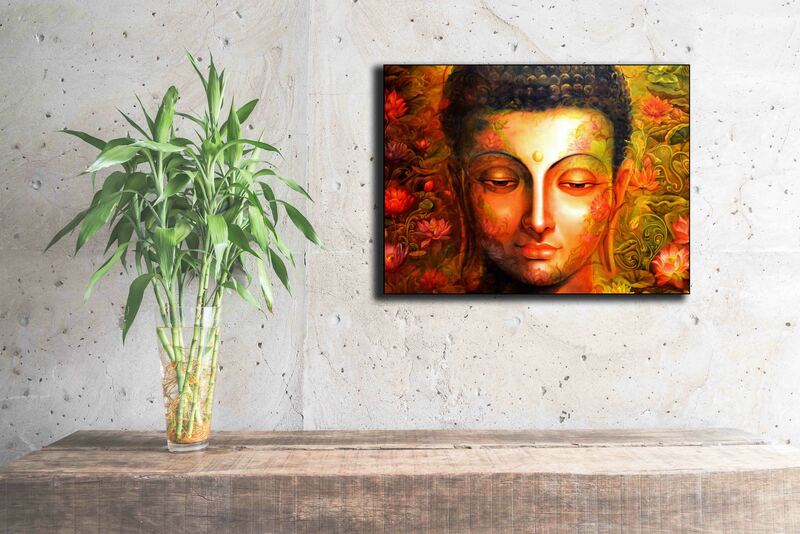 Even for art enthusiast individuals or ones who give a lot of attention to home decor, PortraitFlip has a vast variety to offer. Preserving memories is now easy with PortraitFlip. You just need to upload your fond picture and select the medium and size. You are notified via email when the painting starts. After the completion of the painting, its sent to the customer for approval. If the customer requires any revision, we welcome the suggestions wholeheartedly. The product is not shipped until the customer is completely satisfied. The entire process is quite easy and customer friendly. Every bit of the effort put in by our artists’ counts for the smile of our happy customers. We also have active Facebook handle and Instagram page. Such gifts can be given to a person of any age group. Thus, when you think a portrait, you think PortraitFlip. They are not driven by the money they make but by their customers’ satisfaction and employees’ happiness. The bigger the hustle is, the better is the taste of the success. They also have their active Facebook and Instagram page wherein they have a portfolio of their canon. Portraits ate the best way to decorate the house, make it look more warn and family oriented. Plus they are best to preserve memories. This post is like right on time for me especially. I have been thinking a lot what should I gift to him on his birthday. Now I have got at least one of the option. Thank you for sharing this. The idea is very innovative. A person will the memory for a long life time. Great Portraits. Thank you for making us know about Portrait Flip.